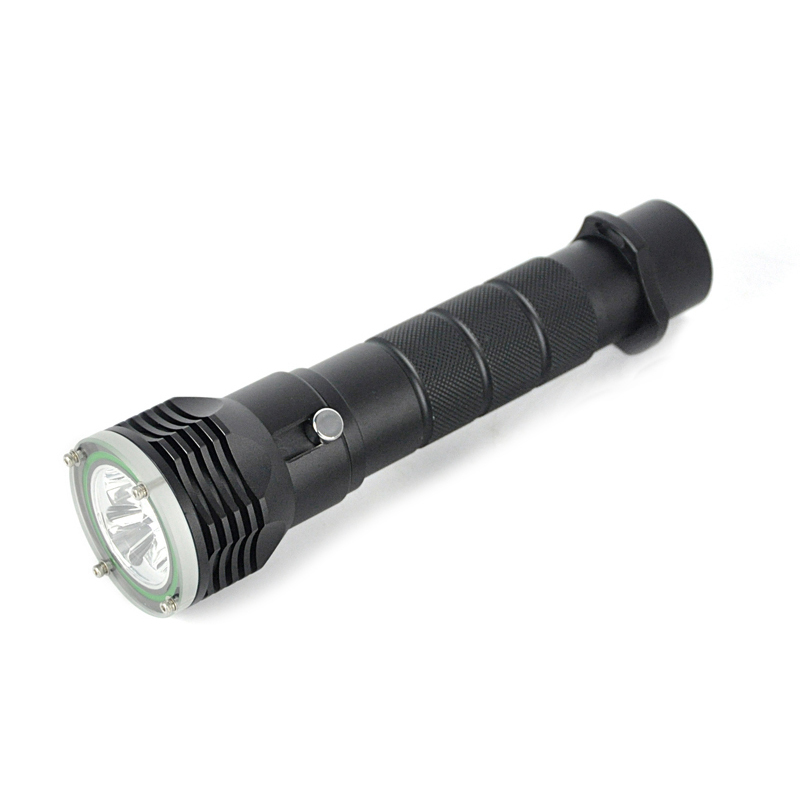 Shell of aviation aluminum, the scrolling design, tube body diamond shape pattern, anti slippery. 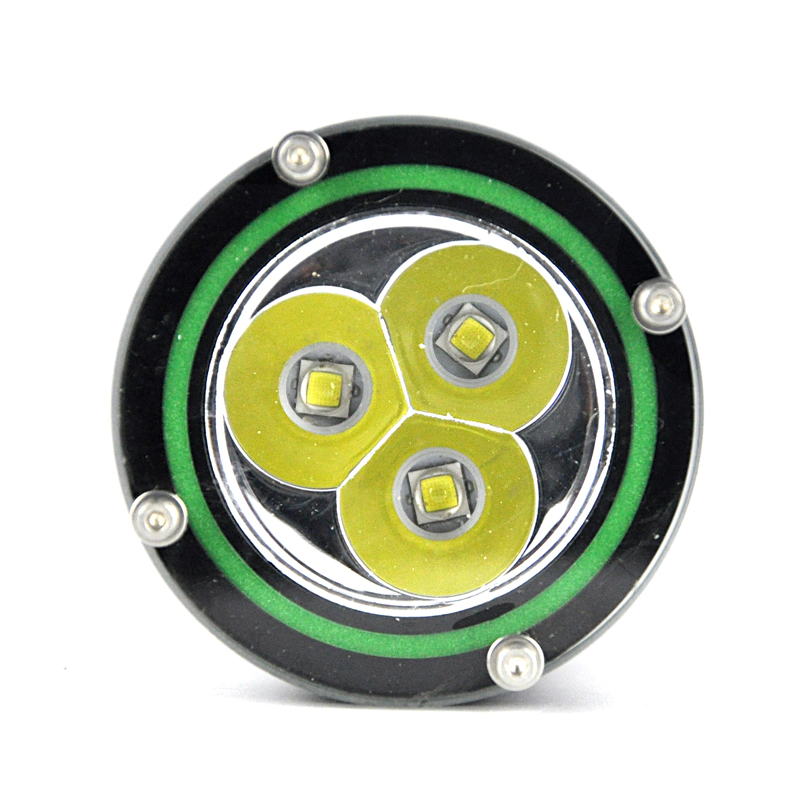 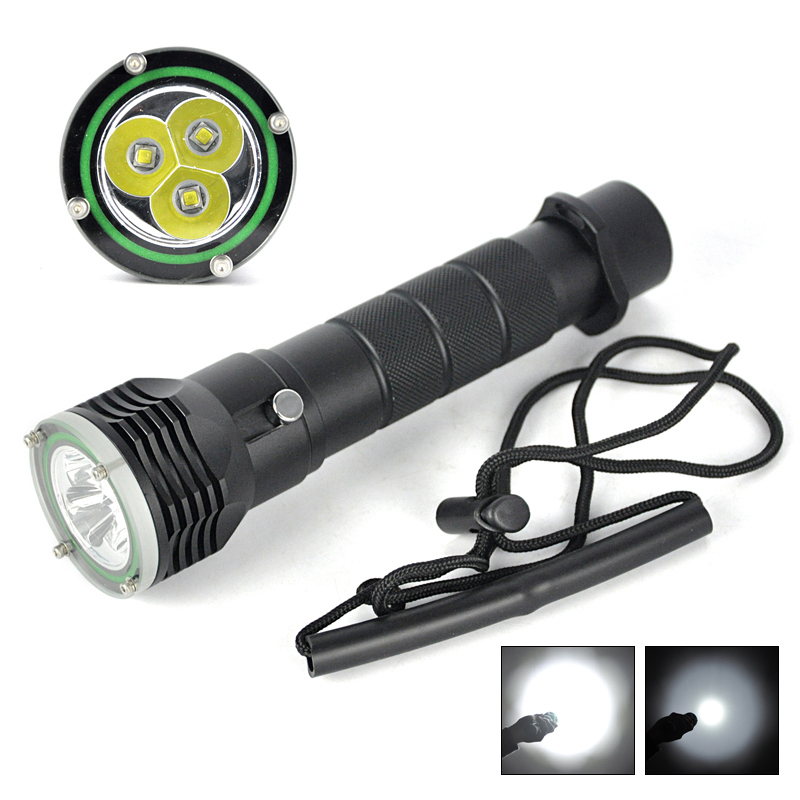 Special materials, water-proof engagement double sealing, more stable performance. 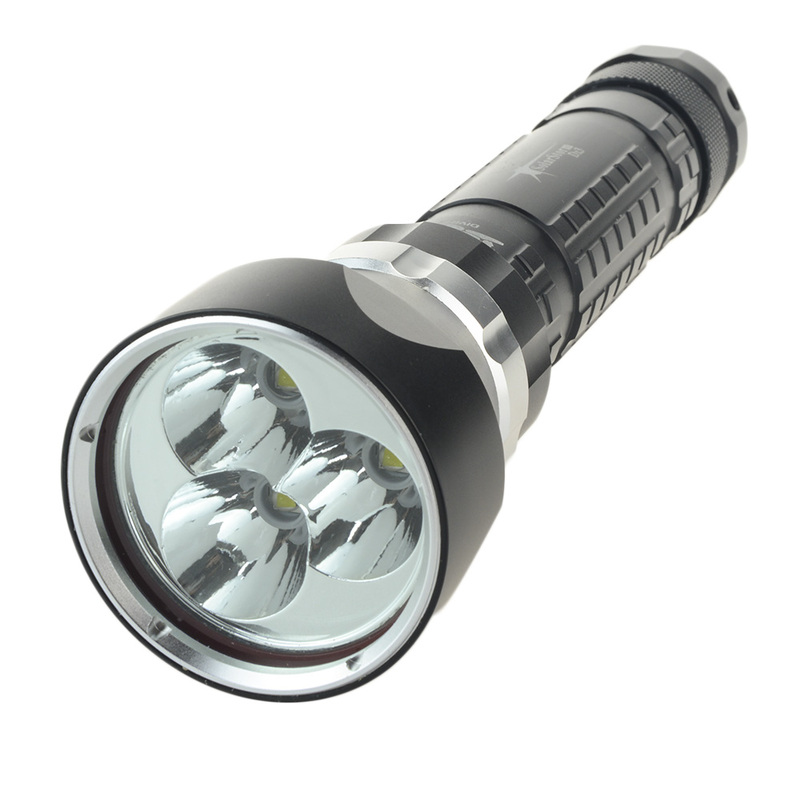 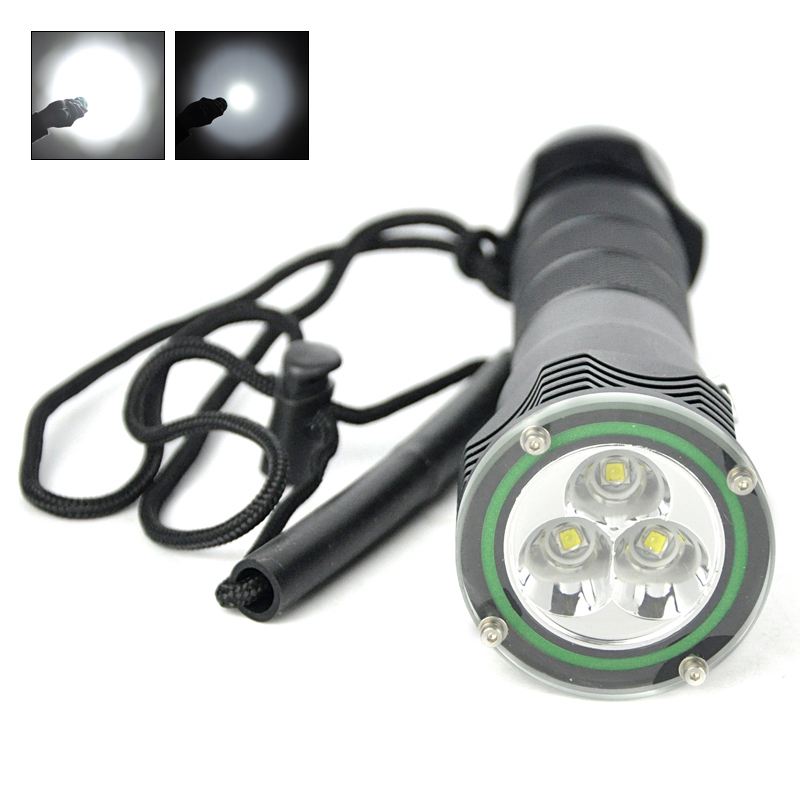 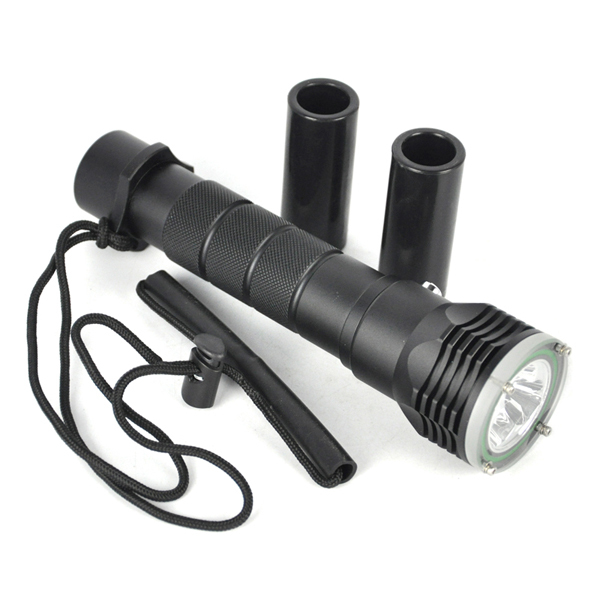 Suitable for Self Safety, hunting, cycling, climbing, camping and outdoor activity. 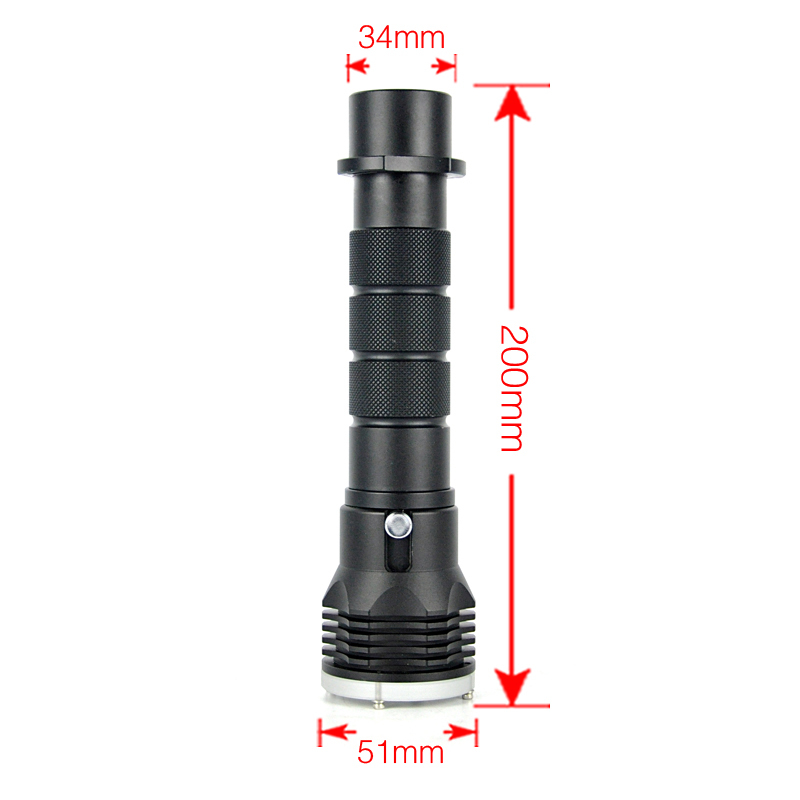 Shell of aviation aluminum, the scrolling design, tube body diamond shape pattern, anti slippery.